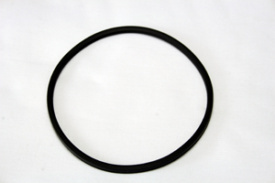 Viton Gaskets are available in the following sizes. 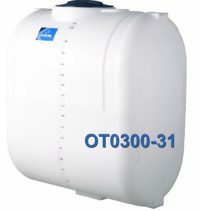 Santoprene and EDPM Gaskets are also available for most fittings. 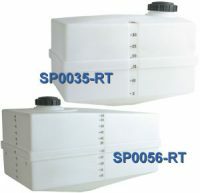 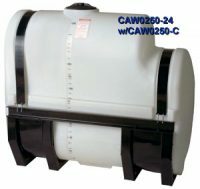 Different gasket materials may be required according to the substance stored in the tank.